How do you feel about some of the Black Friday sales starting pretty early? There are a few sales I’m pretty excited about. 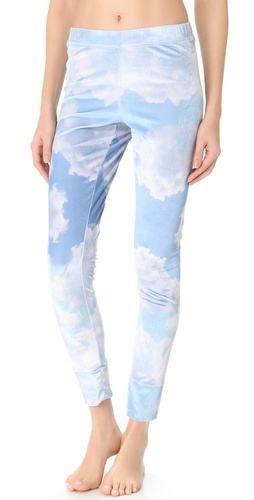 all I really want is 20 pairs of these soft joggers to chill in (my husband said – ‘you already have two of these. Why do you need more?’ Boys, they’ll never understand haha). Basically anything from their Softspun Collection is…well really soft. I also got this sherpa turtleneck in xs but wish I got Small for extra comfort. Might exchange. The zip up sherpa top I’m wearing washed fine in case you’re wondering (I washed it on gentle and hang to dry. didn’t want to take chances as I love it). All sherpa goodies here. It’s the time of the year…where I just want extra comfy clothes. This tee looks comfy as does this henley. And I’ll take one or two of these lace cami’s. 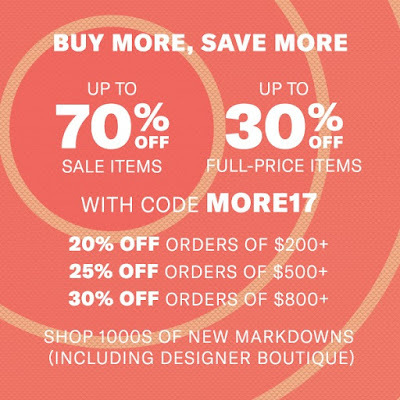 Shopbop Black Friday sale is one sale that I was pretty excited about..ton of designers that usually don’t on sale very often are part of the sale. I didn’t buy everything at once, I’d be broke if I did, it’s just stuff that I’ve bought over time and wear on a regular basis, therefore CPW (cost pear wear) is down to cents. When paying more for jeans or whatever it might be, just ask yourself how often you’ll actually wear it. Will it be worth it? For me, all the pieces below I own, I’m super happy with. Stuff I wasn’t happy with obviously gets sent back. –> Investment Shoes: Stuart Weitzman – all the over the knee boots are included in the sale! –> Luggage – especially love the cute carry-on suitcases. 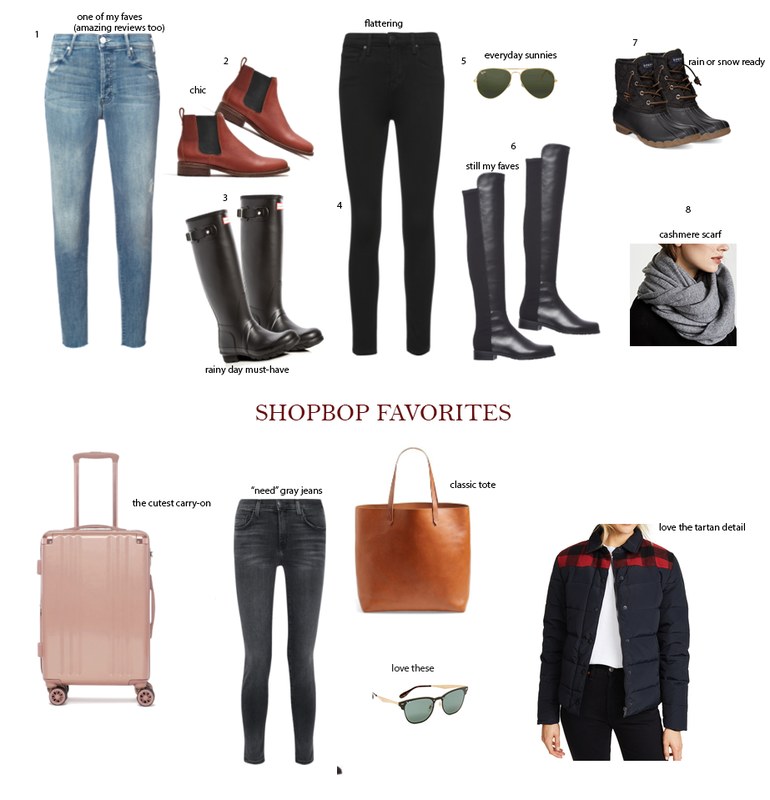 –> Rain Boots – so many cute options. 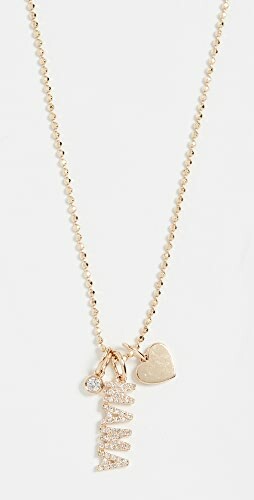 T3 Twirl Trio – I’ve been debating about getting it for ages (because it’s pricey) and recently decided to get it (at 20% off. should have waited, eh! It’s 25% off right now w/code FRIDAY17). I had the Beachwaver which I personally hated and ended up returning. This, this baby is living up to the hype! WOW! Wish I had gotten it sooner. If you prefer the Clip Barrels, that’s also available as a trio. Got These Pj’s. I approve. Super soft and comfy. I almost got these, and while I love the way they look, I knew that I won’t keep them on once I go to bed (did you read in yesterday’s blog post why that is? What it is about getting older and a lot weirder more sensitive about certain things?!?) Basically, I don’t like sleeping in anything that feels constricting. Just can’t! But I actually slept in these pj’s…all night!!! lol Definitely super comfy! And I almost got another pair of these slippers (still probably will upgrade since mine are old). I do have the ones in the first picture above, from last year, but really really want a new pair. The price is great considering how nice they are (save yourself $ and get them, pass on the pricey UGG’s). 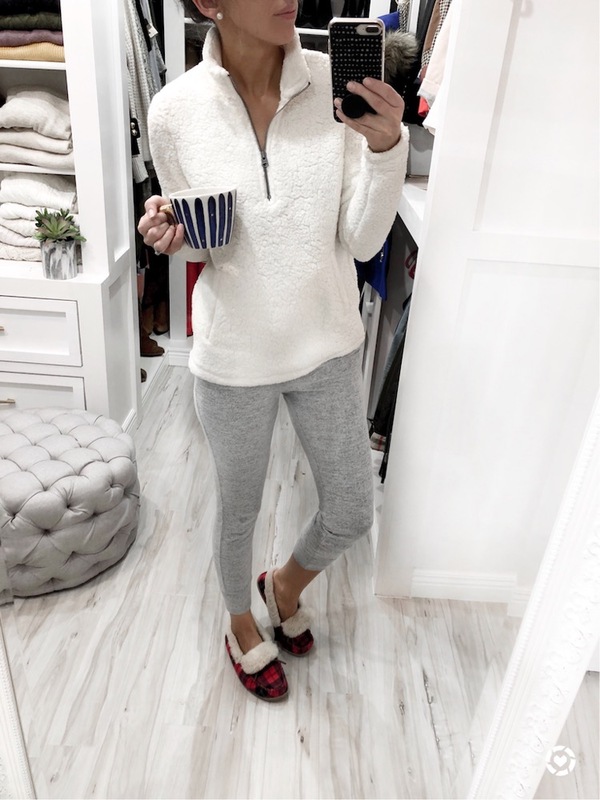 My super soft sweater is on sale (as seen in this post). And I know I need to get this hoodie for Zoey. I haven’t had a chance to look much at other stuff, but you can check out mu Express fitting room snaps here. I got two thing, this cashmere sweater (only $40. I’ve had one from this brand for a couple years now and it still looks great) and these boots in dark gray. This sweater and boots are 30% off (I wear 8.5 in shoes and got size 40 in this. They fit just right. can’t wear thicker socks with them though) (jeans are from Shopbop, linked above). And some other sale updates…. 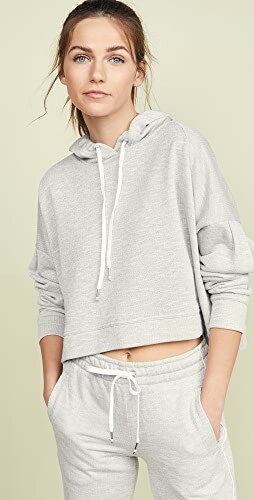 Loft has started their sale with 40% off (update: it’s 50% off now but free shipping is missing lol) but I’m positive they’ll end up doing 50% off any day now (got an email saying – ‘every day a new sale’. So I’ll be waiting for that better sale). Therefore, I’ll hold off sharing Loft picks (mostly things you’ve already seen on me or in the fitting room snapshots). 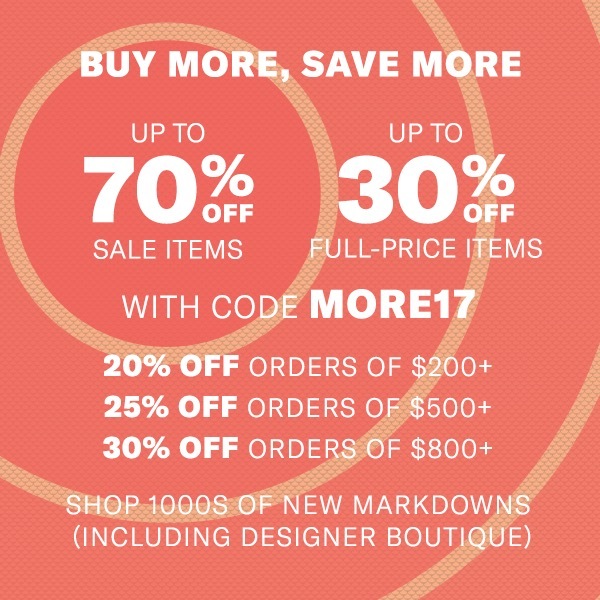 Same things with Nordstrom – they have an “early sale” which is not their Black Friday sale (got an email yesterday basically saying “Black Friday Sale is almost here”). What’s one sale you’re looking forward to the most? 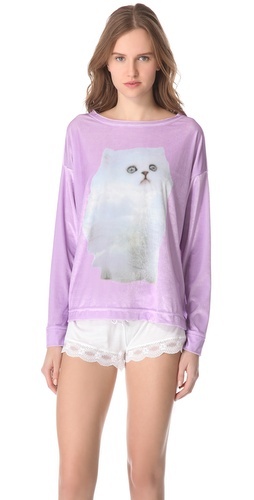 Shop Tees, Blue Shoes Flats, Graphic Sweatshirts, Present Ideas and more. Get this widget.